Infant dental care is significant from the very beginning. Many have said that it is better to visit doctor for dental check up before their 1st birthday in order to see if problem occurs. It is also to make sure that gums and teeth are being protected. Knowing the importance of child teeth dental care is the duty of all parents. There are benefits and significance of doing dental care, see below. – Through dental care, you will be able to recognize if the teeth of your kids are healthy or not. 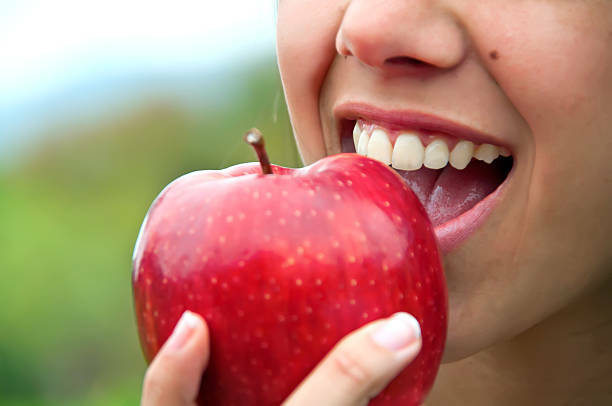 That way, you can manage to do the second step which is to find a solution in order to cure and maintain the healthy teeth. There are different kinds of teeth problem such as gums, wisdom tooth and tooth decay which are very common both for adults and kids. As soon as the cavity erupts, it is important to maintain brushing teeth in order to prevent problems. You know how painful it is to feel the toothache. – Going to dentist can cost money however it will prevent you from spending money more often if your child’s teeth problem will occur. This is to make sure that the parents are practicing good oral hygiene in order to keep the teeth clean and healthy. 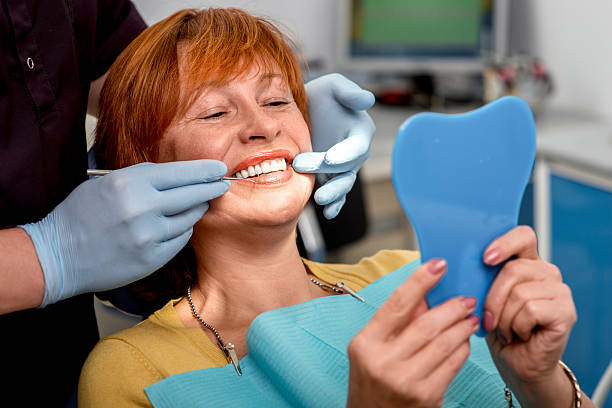 Gums problems, tooth ache or tooth decay can cost you a lot. Why not have a checkup first so you will not be able you spend a lot just to cure the pain. 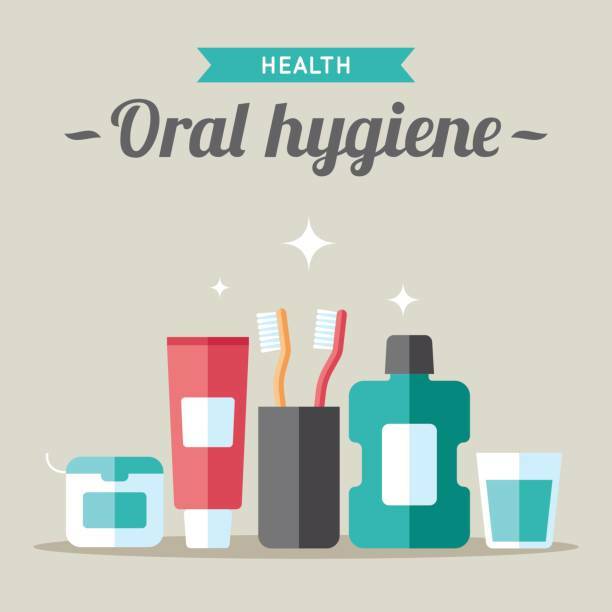 – Oral health is connected to people’s overall health. A dentist will be able to know if it affects heart disease or diabetes through looking at the tongue. To avoid this issue, it is necessary to have regular check up at the dentist in order to prevent those problems as early as possible. It is vital to brush the teeth daily and floss, especially after eating sugary food. Wise parents are there to help you maintain the goodness of the teeth of your children. Do not wait those problems occur, maintaining the regular dental care can prevent your child from danger. As parents, it is significant to monitor the wellness of your child especially they are growing now. It is important to know what to do so the problem will not arise. Call for an appointment and make it a habit to regularly check your baby’s teeth. 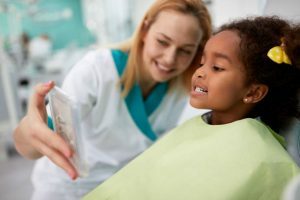 Positive oral health is crucial to children now a days.